SupRentalTurku’s season starts 9th May, 2014. Along with our new homepages all reservations are done through our new booking calendar. 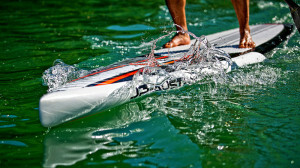 If you get more excited about paddling you can also buy your own board from our SUP-Shop! This year we will organize guided trips, SUP-yoga as well different events and competitions. You can also rent boards for different events (e.g. for bachlor party or different corporate events), feel free to ask for an offer!